A specialist in the field of Periodontics, Dr. Kelk has advanced training and experience to provide her patients with the latest treatments in conventional, regenerative, or cosmetic periodontal treatment and dental implant surgery. Dr. Kelk is known for recommending the best treatment methods, unique for each patient, without compromising patient safety. Dr. Kelk received her Doctor of Dental Surgery from the University of Tehran in 1992. She wrote and defended her doctoral thesis on orthodontic treatment with periodontal tissues. After taking four different board exams, two national and two state boards, she received her license to practice in the United States. Once in the U.S., Dr. Kelk took her education further and attended Loma Linda University, where she continued her studies in periodontics. She successfully completed her specialty from Loma Linda University in 1999. 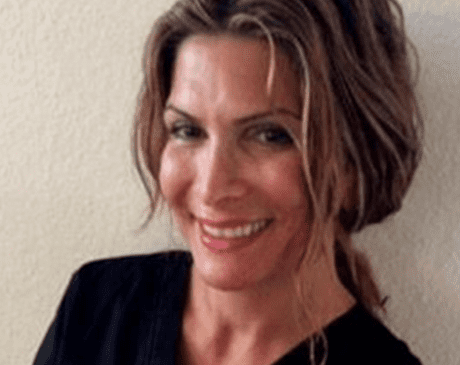 Throughout her post-graduate training in dental implant and periodontal surgery, she also received advanced training in general anesthesia at Loma Linda Surgicenter, where she completed 50 cases of general anesthesia. Besides practicing dentistry, Dr. Kelk teaches part-time clinical periodontics at University of Southern California.